Blood Drive 2014 is a Success! 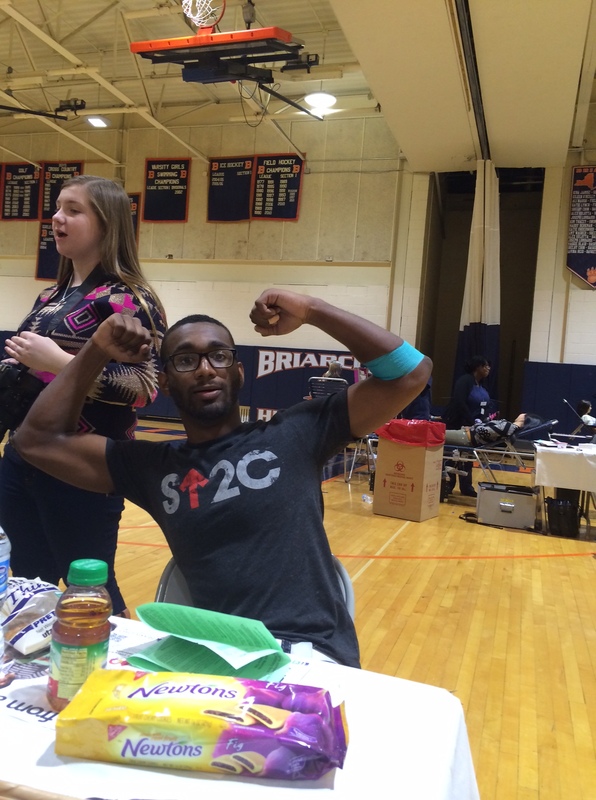 If you ask any Briarcliff upperclassmen who donated blood why they decided to do it, they’ll probably tell you it’s because it was the right thing to do. Or they may say they did it to get out of class. What they probably won’t tell you is that the pint of blood they donated could save as many as three lives. And for the small price of the pinch of a needle in the arm, this sounds like a pretty sweet deal.